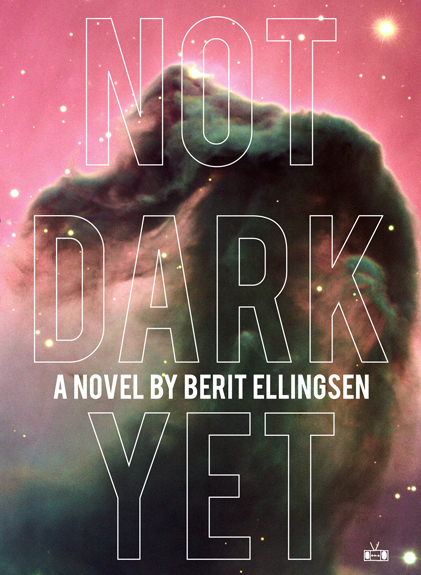 Not Dark Yet (out in November) is included in Literary Hub’s Great Booksellers Fall Preview! Alongside novels by John Banville, Margaret Atwood, Orhan Pamuk, David Mitchell, Mark Danielewski, John Irving, plus books by Dalkey, Coffeehouse, NYRB, Graywolf, and other top notch small presses. Thank you so much to CCM‘s Michael J Seidlinger for the link!